I grew up in the suburbs slightly west of Cleveland, not even five minutes from Walmart and Target. Now, I’m studying agricultural communication at The Ohio State University so in my future career, I can share with communities like my own where and how their food is grown. Even though I grew up in the suburbs, I’ve loved working with animals ever since I was young. I owned rabbits, guinea pigs, dogs, mice, snakes and other reptiles. I even had a horse that I kept at a barn about 15 minutes away from home. I didn’t have a farm or own livestock, but I still grew interested in the world of agriculture. My passion for the industry started when I got involved in 4-H, a youth organization that promotes development in health, science, community involvement and agriculture. 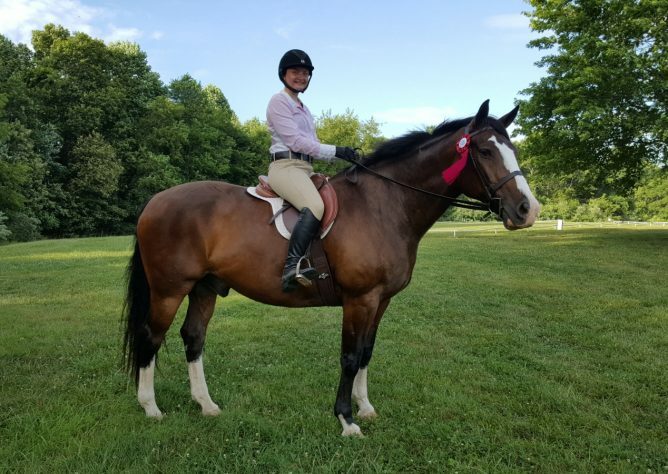 Through 4-H, I showed horses at my county fair, which inspired me to attend The Ohio State University Agricultural Technical Institute and earn an associate degree in Horse Science. 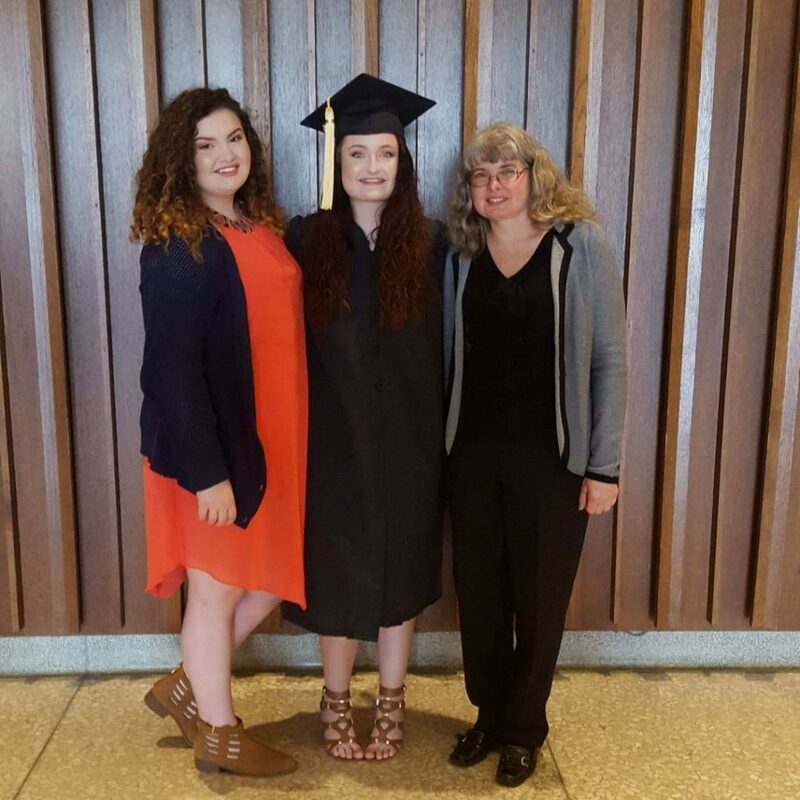 After finishing the two-year program, I wanted to continue on and earn a bachelor’s degree, but I wasn’t sure which area of agriculture to pursue. Many of my friends were studying agricultural communication, and they opened my eyes to a new possibility. That’s when I realized I wanted to help bridge the gap between the farmers who grow our food and the general public who buys it. The more I learned about farming, the more I wanted to share. I began to realize how little we’re taught in school about where our food comes from and how it is produced, leaving plenty of room for misconceptions to flourish. With my degree, I hope to be in a position someday where I can help people understand how their food is grown and clear up some of the misunderstandings on both sides. By learning from each other and communicating better, the relationship between consumers and farmers will greatly improve. 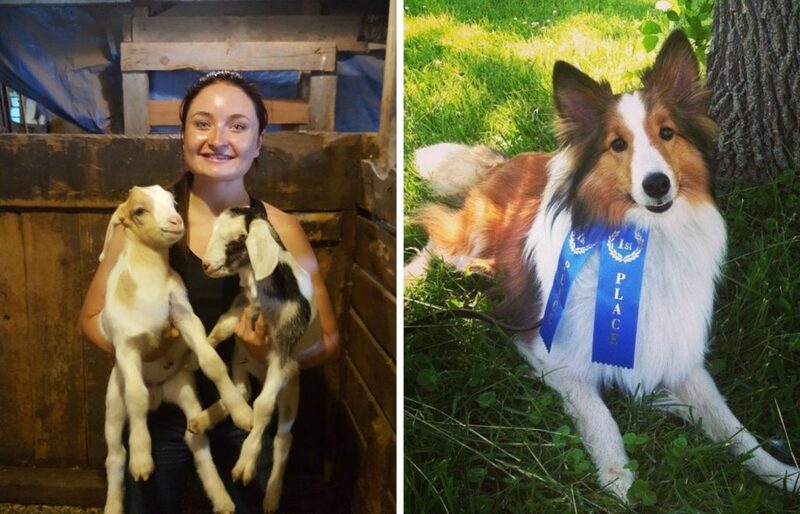 Through my studies, I had some amazing opportunities to learn about the many different parts of agriculture, both in the classroom and on the farm. At in internship in Virginia, made possible by the Virginia Farm Bureau, I visited a dairy farm with robotic milkers and, most recently, I visited a crop farm thanks to the Ohio Soybean Council’s Future Eats program. 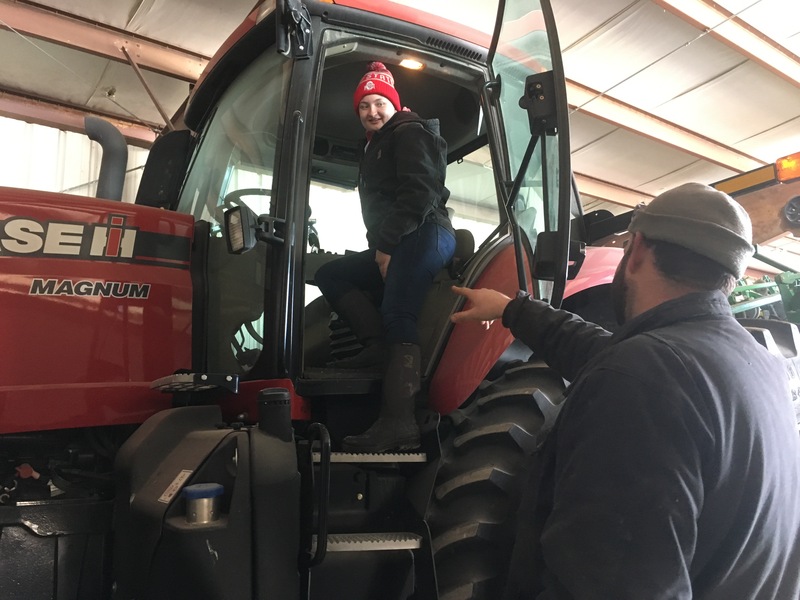 In my classes, I learned about some of the advanced technology farmers use, but I had never experienced it firsthand until I visited the Davis family farm. Bret Davis and his stepson, Wade, are soybean and corn farmers just north of Columbus. Although I only spent a few hours with them, they taught me more than I could have imagined. They showed me what it takes to grow soybeans, prepare their seeds and sell their crops. What I found the most incredible was the amount of technology they use and how it has benefited their farm. Precision technology has made farming increasingly efficient. 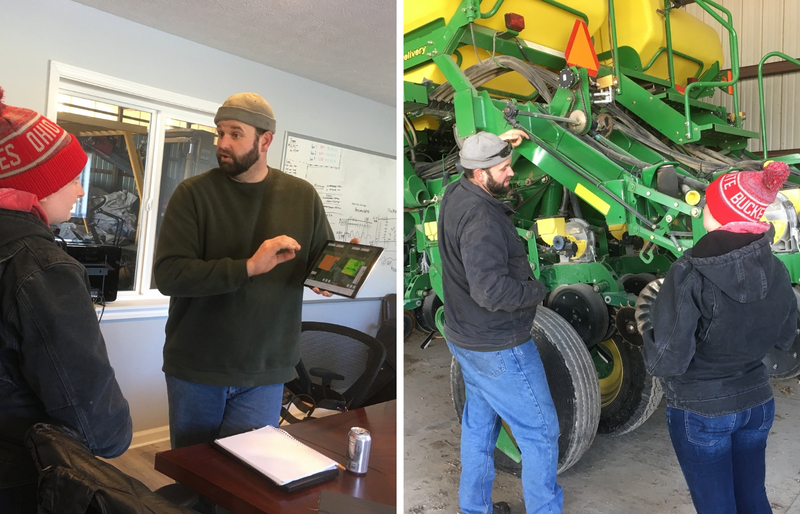 Farmers are learning and applying new technologies to better their farms and decrease the amount of products and resources they use to grow their crops. They can now track detailed data using sensors on their equipment and upload it directly to the cloud, so they can access it from all of their personal devices. The Davises, for example, monitor factors such as the greatest growth in a field, where fertilizers and crop protection products are needed, how different field tests compare and so much more. I have met some of the most incredible and kind people in the agricultural world thanks to my not-so-common path through life. The more people I meet, the more I hope to help others learn about the industry and bridge the gap between the farming community and the general public.